Office complex, maybe hotel at old Horny Goat site on 1st and Becher along KK River. 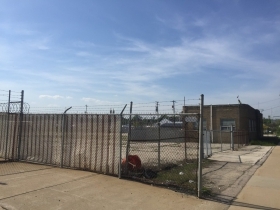 Michels Corp’s development site. 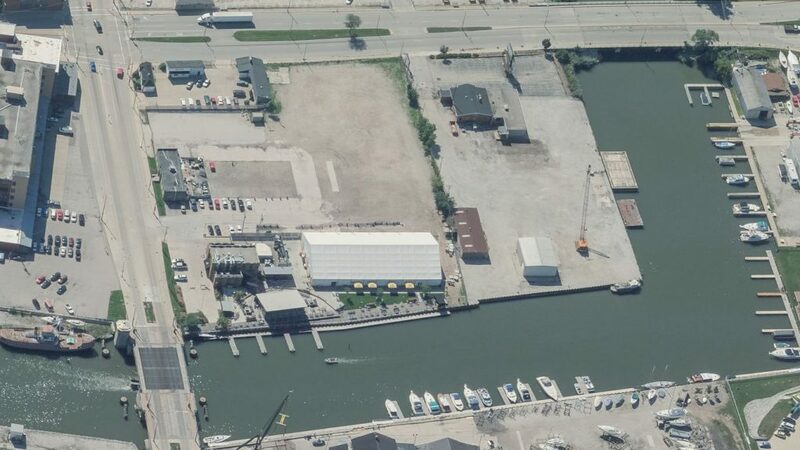 Image from Bing Maps. 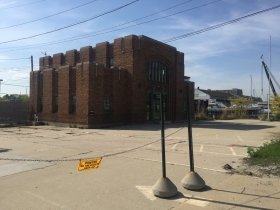 The Michels company, the big infrastructure and utility contractor, is planning to build a major development on the site of the former Horny Goat Hideaway brewpub in the northwest corner of Bay View, multiple sources confirm. The planned development is centered around an office complex, but the site may include a small hotel and other commercial space, says a source close to the matter. The project is being designed by Rinka Chung Architecture. An affiliate of Michels acquired the site at the northwest corner of S. 1st St. and E. Becher St. for $3.6 million in April 2017. The privately-held firm is headquartered in Brownsville, WI and has approximately 6,000 employees. The company’s website boasts that the firm has over 12,000 pieces of equipment and 35 locations. The city appears to be preparing to get out of the way of the development. 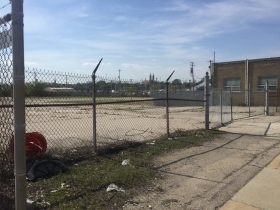 A resolution is pending before the City Plan Commission to vacate a platted section of S. 2nd St. that runs through the southern portion of the site to be developed. This change will only happen on paper, however, as the “street” serves only as a driveway to access a parcel just west of the Horny Goat site and lacks even a sign announcing its existence. 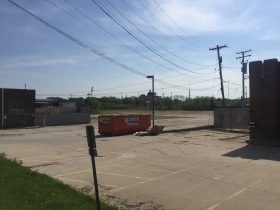 The four-parcel site is bordered on the north and west by the Kinnickinnic River. 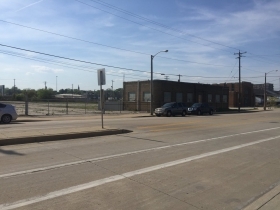 City records indicate Michels-affiliate Becher Development LLC owns two of the parcels, totaling 173,086 square feet, at 2011-2029 S. 1st St. and 2067 S. 1st St. The other two parcels 218 W. Becher St. and 222 W. Becher St., totaling 93,393 square feet, are owned by 222 Becher Street LLC, which lists S. Philomena Ruppenthal of West Bend as its registered agent. Michels has previously confirmed they have control of the remaining parcels, having acquired the land-based contracting arm of the site’s longtime tenant, Edward E. Gillen Co., in 2012. Horny Goat operated on the site from 2009 to 2015. The brewpub operated out of a historic industrial building on the site and later added a three-seasons bar along the river. A large, heated tent was used for indoor volleyball and other events. Michels is landing lots of new business in southeastern Wisconsin. It was reported yesterday that the firm was the lowest bidder for $240 million worth of road construction work near the Foxconn campus in southern Racine County. The company has been involved in a number of Milwaukee-area projects including rebuilding the foundation to Milwaukee City Hall, building new wharf walls at the Milwaukee Metropolitan Sewerage District headquarters and constructing the foundation for the Wisconsin Entertainment and Sports Center. The firm has also been involved in virtually every major road project in the area. A list of projects on the firm’s website contains a dizzying list of activities across the country, including light rail construction in Seattle, pipeline construction in Texas and wind farm construction in Alaska. Michels did not respond to a request for comment by the time of publication. This is brilliant. 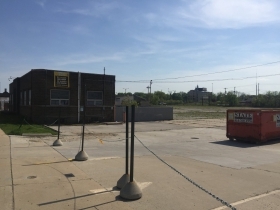 This is an ideal parcel for a significant office development – well served by transit, relatively convenient access from both 43 & 794 but it won’t push tons of traffic onto local streets. It’s the first puzzle piece of what will hopefully be a lot of new development at the south end of the harbor, especially at that 40 acre solvey coke site. This is a huge positive for this area. Restaurant Depot got things kicked off and the Lincoln Warehouse is prime real estate to become a city icon. Very exciting news. Is the brick building on the site the ORIGINAL location for the Edward E. Gillen Co, going back to the marine & foundation company established in 1894? It’s a beautiful building…and I am curious as to how it will a part of the development.